Amazon-like online shops that offers almost everything! 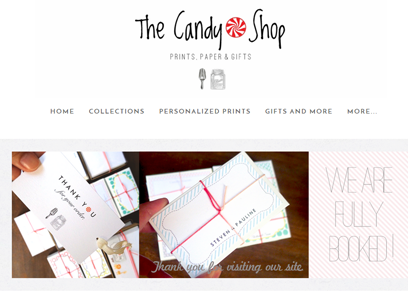 My current #1 go-to online store whenever I want to send some gifts to my friends back in Manila. Seek the Uniq has almost everything, except for gadgets and food, but anything new and ‘in’ for books, clothes, shoes, accessories, bags, home, etc.—they have it! What’s even more awesome about their brand is that you can leave special instructions and they will go out of their way to make it happen. (I had orders that they personally gift-wrapped so beautifully!) Again: highly recommended! Since this is a travel blog, of course there has to be a travel-related store that I should include! 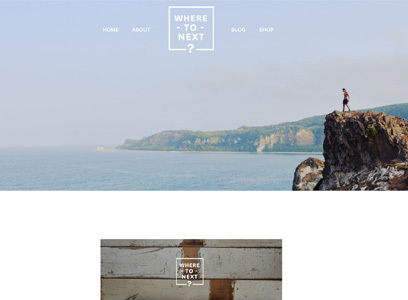 So for when you want to gift a friend or loved one that’s into travel, drop by ‘Where to Next’ to find an array of travel products that you can choose from. Wonderfully designed and curated with travelers in mind, this is a great gift that you can give to someone who is filled with wanderlust! Much like the dessert ‘halo-halo‘, this website is a mix of a lot of things! From gadgets, to food, makeup, and more! They’re the closest thing to Amazon. What’s more is that with them, they often have HUGE sales, and you can even earn points to get HUGER discounts! This is the same as Hallo Hallo Mall; it offers you a vast range of local and international products to make shopping effortless and hassle-free right in your home! 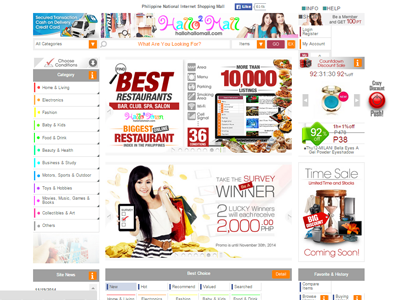 You can even compare items with Hallo Hallo Mall so that you can really see the cheapest choice for a certain product. 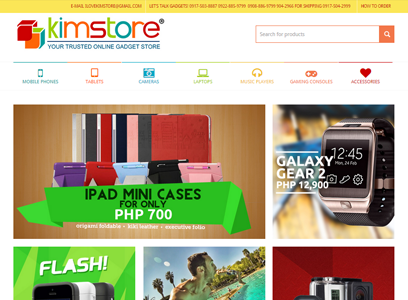 Other than shopping for gadgets at Lazada or Hallo Hallo Mall, why not check by Kimstore first? In my opinion, they are the #1 online gadget shop in the Philippines that can offer you brand new, guaranteed original gadgets at unbeatable prices! I’ve dealt with them before and I can guarantee that they are safe. I trust them and have even done meet-ups for my purchases when I was still in Manila. 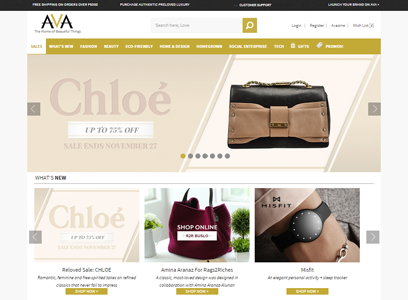 All things related to fashion & beauty: clothes, bags, shoes, makeup, etc.! They have maaaaany items and they hold tons of brands so it’s a joy browsing through their shop! Most of the time, you’ll find great finds here that are normally not in our local stores. 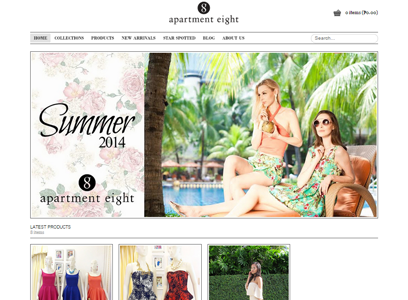 Founded by three girls, Apartment 8 Clothing offers the latest & trendiest clothes in affordable prices! Most of the time they also have such unique clothing (especially because they often have limited stock on certain dresses) that you’ll most likely find no one else wearing the same thing! Offers high-end local and international brands from clothes, bags, accessories, makeup, and footwear. They also have sales now and then; so, if you have a friend who loves branded things, this could be your best bet! 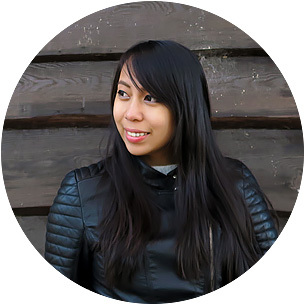 Launched in 2009 by Kat Zulueta, ZOO offers a lot of apparel that have wonderful designs. The prices might not be so cheap but the quality and ‘look’ makes up for it. (They also have regular sales too, so it could end up as affordable). A true Filipino brand, Rags 2 Riches offers trendy bags, purses, wallets, pillows, etc. that are made by poor communities across the country. It’s definitely a social enterprise, yet a good one at that! They make such high-quality hand-woven items; what’s more is that the designs are so drool-worthy. A definite must to check them out! 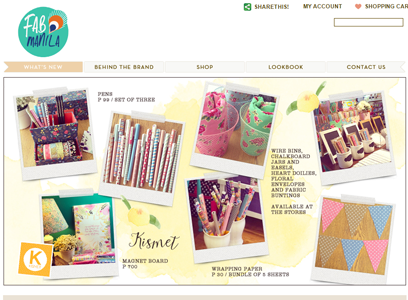 Originally selling bags and travel kits, Fab Manila is a Filipino brand that now sells even more product varieties like desk organizers, washi tapes, accessories, and the like! In a sense, I guess you could say that they are the ‘Muji‘ version for the Philippine setting. ASTO is a platform where all rising local and international designers put up their pieces for sale. It’s all an interesting mix of styles and given that these are from individual designers, you’ll have clothes that are uniquely made! 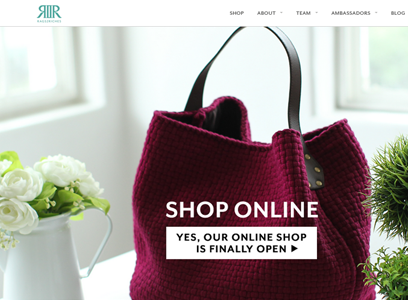 Unfortunately, it’s not as affordable but still a great website to look into for quaint clothing. Another proud Filipino brand, here’s another unique clothing brand that’s made in the Philippines! They’re a new shop but I am loving their clothing pieces so far! They give off such a very 60s vibe for me. If you want to send customized or personalized bangles, necklaces, bracelets, and rings made of brass, check the store of Pulseras by Kim! They look very cute and it’s an interesting gift to give away to your friends. 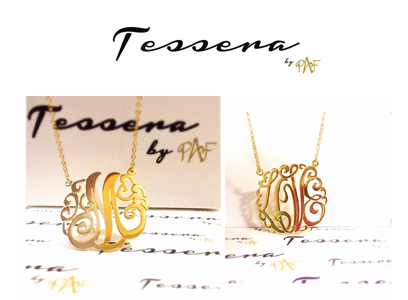 Monogram jewelries (or name initials) are ‘in’ lately and with Tessera by PAF, you can have your own handmade one! The monograms can be made in 14k pure solid yellow gold, 14k pure solid white gorl, 14k pure solid rose gold, 14k/18k gold plated, or 14k gold electro plated. 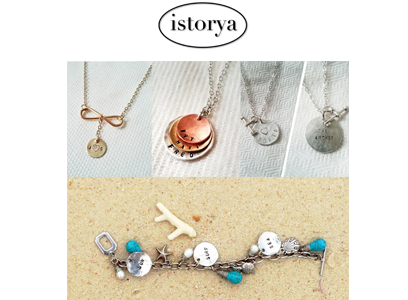 Another personalized jewelry shop; I included this in this list because apart from Tessera and Pulseras, Istorya Creations has more range of types, designs, and items to choose from. You can have anything engraved on the items: names, quotes, dates, etc. For moms, kids, and home! The perfect shopping space for moms and kids! 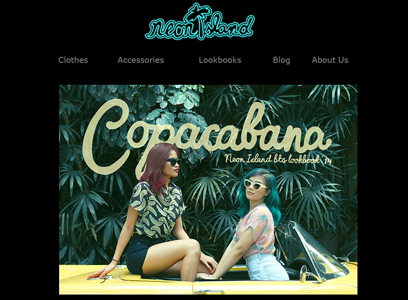 This is composed of Filipino brands and ‘mompreneurs’ items that all have their own individual style and flair. 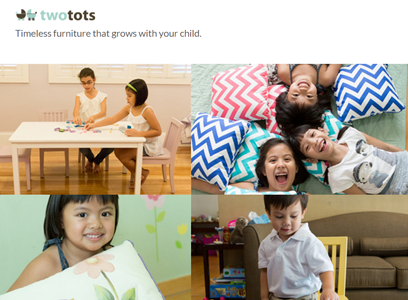 If you want personalized home accessories and furniture that are designed and manufactured here in the Philippines, Two Tots is the way to go! It takes a while for personalized products to be finished (about two weeks) but I swear, the wait will be worth it! They don’t sell candy, no. But they do sell lovely and personalized stationery. They offer paper products with prints and patterns, sticker labels, wall art tiles, gift wrapper, decals, and more. 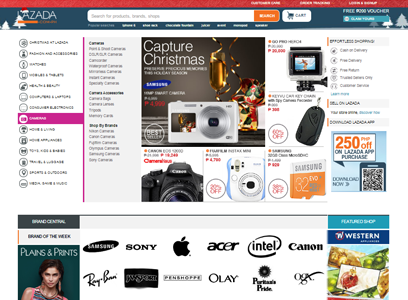 These are just some of the many online shops in the Philippines that you can look into for gifts and trinkets. I’ve tried shopping with most of them and have trusted them; so, I hope that in turn, you get to enjoy them too! 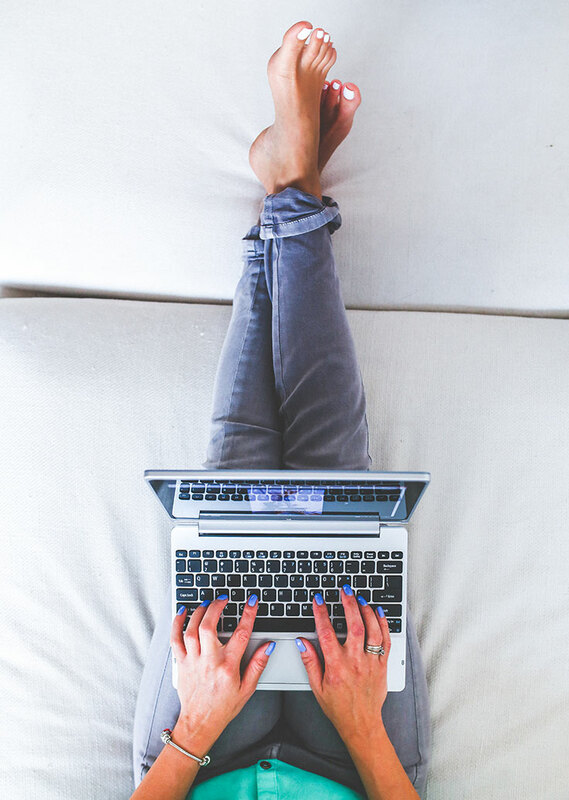 Do you like online shopping? Where do you usually shop? Do you know of any other good online shops in the Philippines? Thanks for this blog and I know now that there so many online stores like this to buy stuff easily. How about www.goods.ph ? They are based here in the Philippines and they are on the top 5 list of best online stores in the Philippines in tech-ph article. Widget city is also a good one for gadget thingy. I just want to shop online to buy gifts this Christmas. 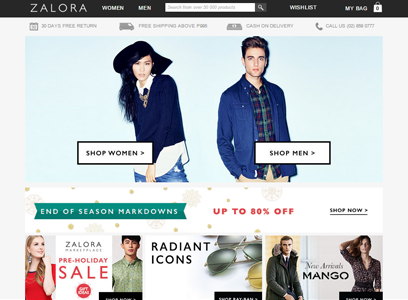 I'm glad there are lots of online stores like Zalora and Lazada. I hope more online shops in the Philippines will offer Cash-on-delivery for payment option.